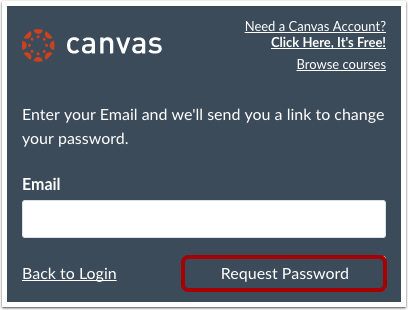 How do I reset my password as a student? 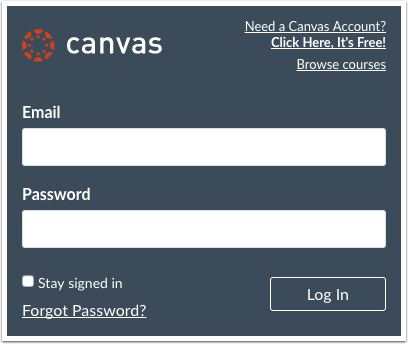 If you can log in to Canvas and want to change your password, please visit the How do I change my login password as a student? lesson. 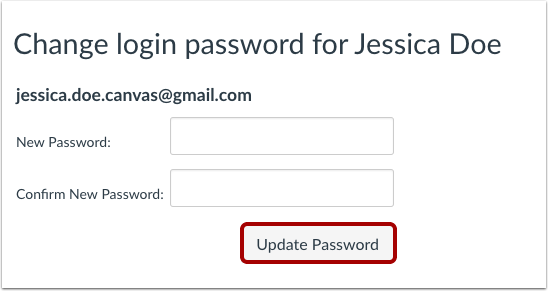 Note: Password reset emails expire after two hours. Previous Topic:How do I change my default email address in my user account as a student? Next Topic:How do I view course content offline as an ePub file as a student? Table of Contents > Profile and User Settings > How do I reset my password as a student?